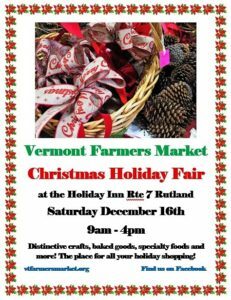 VFM continues its annual tradition of two special holiday shows, held at the Holiday Inn on November 18th and December 16th. Not to be missed! 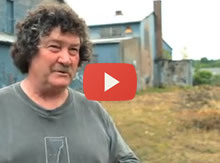 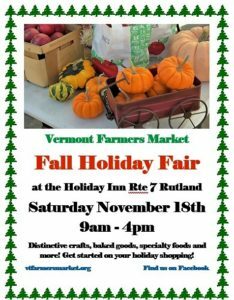 And remember, the regular Saturday market will be held as usual, a mere stone’s throw away at its winter season location, The Vermont Farmers Food Center on West Street. 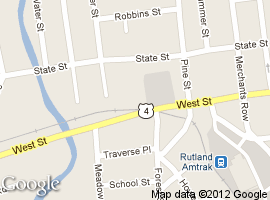 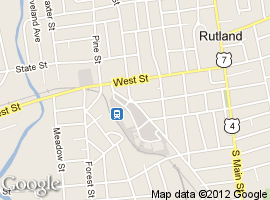 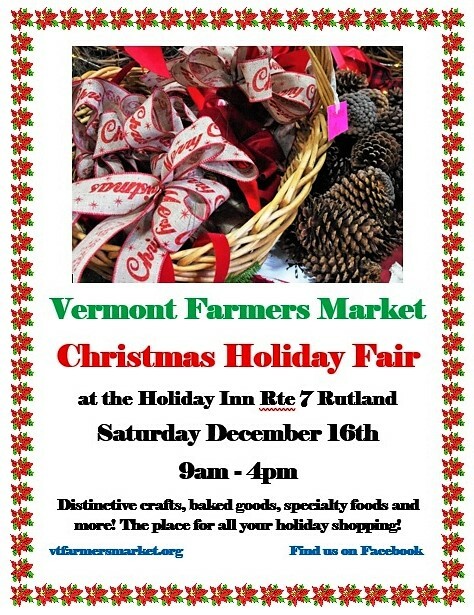 Visit both locations for the biggest gathering of local Vermont gift shopping around!